Amazon Rainforest, a tropical rainforest with one of the world’s highest rates of biodiversity and also the most intact areas : it impresses the visitor with its endless landscapes of green forest. 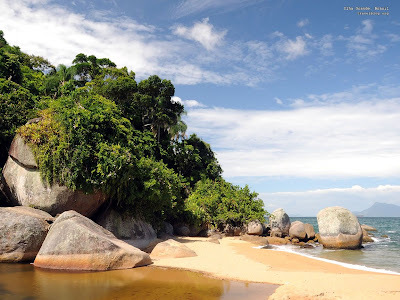 Atlatic Rainforest one of the most endangered areas in the world with threatened species who that find their home only in this forest. Cerrado has a plant community structure similar to the African savanna, but is much richer in biodiversity. Caatinga characterized by scrubs, thorns, magnificent cactus formations and small contorted trees. 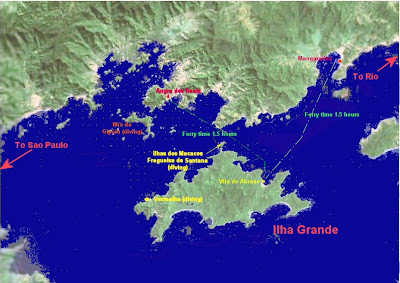 It is home to some of Brazilian”s most important pre-historic sites. 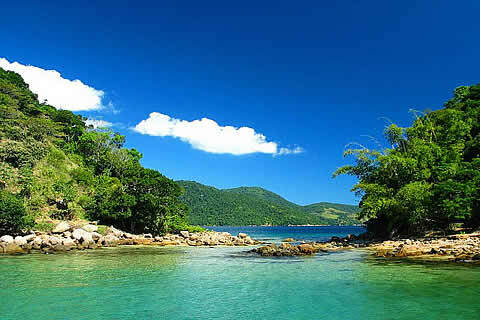 Pantanal is the largest wetlands in the world. 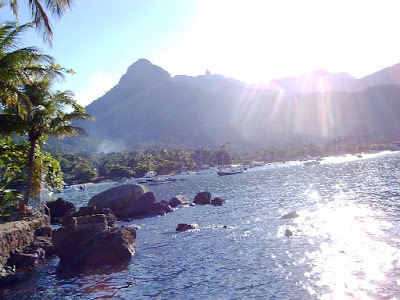 Pampas has beautiful grassland are bordered on the north by araucaria forests and canyons. 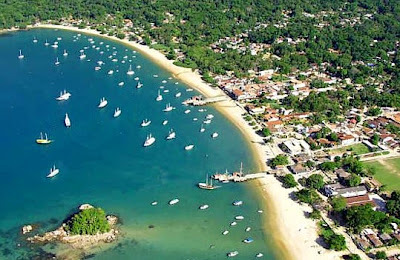 Coastline with more the 700km of coast and more than 2000 beaches for all tastes. 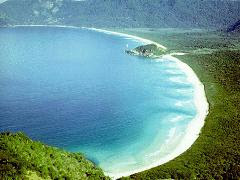 Ilha Grande is an ecological paradise situated 125 km (78mi.) outside Rio, between the bays of Angra dos Reis and Mangaratiba. 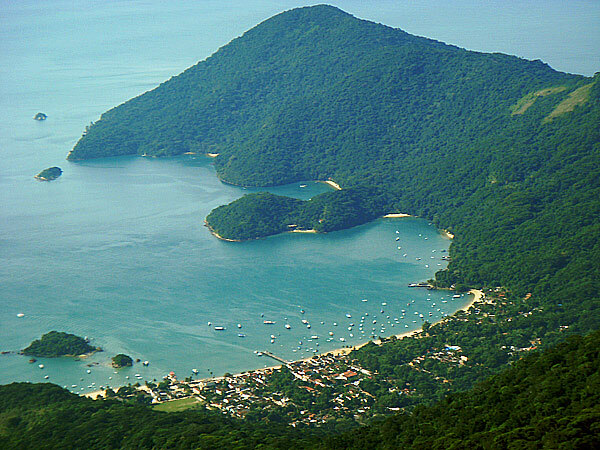 1/3 of the island is a State Park created in 1971 to preserve the Atlantic Forest. Boat trips, diving, trekking on ecological trails and a great variety of pousadas, restaurants and shops make this place into a perfect choice for your vacations – the close contact with the nature, without loosing comfort or tranquility. But the most important thing about Ilha Grande and Vila do Abraão is that it still is a small fisherman village that hasn’t lost its simplicity and charm because of the tourism. 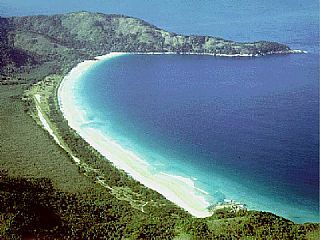 Ilha Grande was considered by National Geographic Traveler (2007) one of the World’s Most Appealing Islands in the World. The 522 experts vote on wich ones avoid the danger, which are succumbing to it, and which hang in the balance. 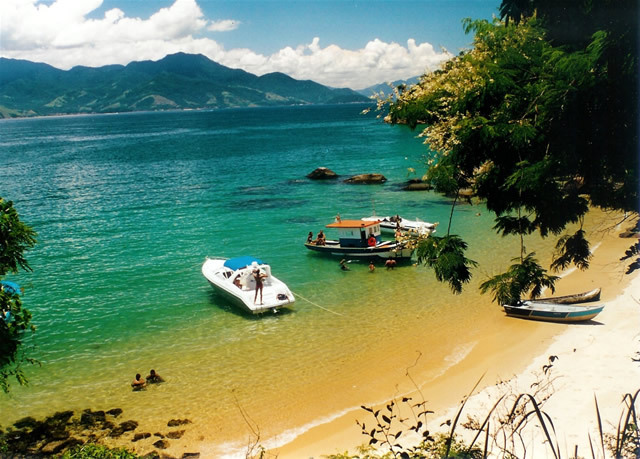 Ilha Grande has more than one hundred beaches, some of them reachable as a one-day excursion. 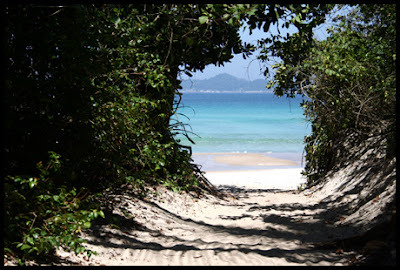 To mention a few beaches: Preta beach (Black beach), dark monazitic sand, with the ruins of the old Penitenciary of Ilha Grande, used to imprison criminals and quarentine immigrants early last century; Dois Rios, with yet another old penitentiary closed in 1994; Lopes Mendes, strong waves, good for surfing; Praia do Abraão, where the boats arrive; Parnaioca, wrecks of a freighter, good for wreck diving; Bananal, yellow sand.